As someone has said somewhere that Home is the biggest assets for a person, but also it is his/her biggest liability. Whenever, someone has been able to close his/her loan account s/he feels very relieved and also happy. Now the home is his/ her own. Owning a house free of debt is one of the cherished desires of all of us. Home sweet home, we say. We will explain them in the following paragraphs. But a word of caution at this stage! Many of us who would be reading this article and have closed a home loan and have found out that they have missed all or some of these steps should not panic. If they have missed taking them, they can still take them now. But, please do not procrastinate! Normally, the lender will be having a list of all the documents taken from you. Please check each and every document against this list. Have you received all the documents together? Usually, in a home loan account you as a borrower would be submitting between 15 to 20 documents. Hence while receiving them it may happen that while receiving the documents some vital pages of the documents are missing. Why this happens is that presently, these home loan documents are kept at a centralised location and also it may be outsourced. While the loan has been sanctioned and disbursed, for safekeeping it is sent to a centralized location, through various hierarchies. Similarly, when it is paid off, the documents travel through similar hierarchies. It may also sent through a courier if you so desire. However, please, never ever opt for this option. For these reasons, it may happen that in some documents some pages get torn and missing. Hence the caution and the necessary care to be taken. In your hurry in paying off the loan and receiving all the documents, please do not forget to take the NOC from the lender. 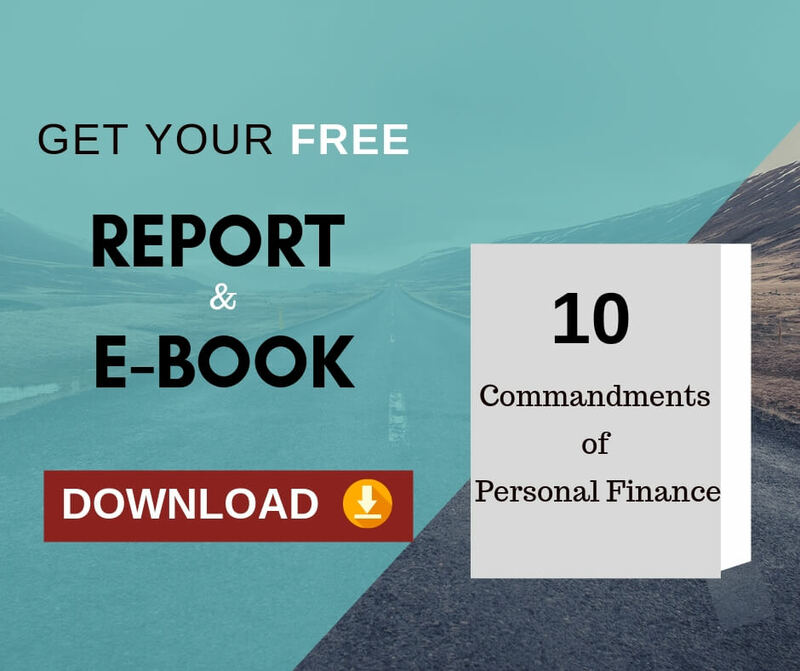 This is a useful document for you to support that the loan has been fully paid according to the satisfaction of the lender. NOC is a legal document to prove that the lender has got no more right over the property.It may also prove useful in case you are selling off the property. On occasion, the lender may record the lien on the property with the office of the registrar office. If they have done so you may request them to take way the lien after closing the loan. Else, at the time of selling the property, this lien in record will come in the way of selling your property. If the lender delays in doing so, you may with the help of the NOC remove the lien at the office of the registrar. Updating your repayment of home loan is necessary from your point of view to increase your credit rating. Normally, the lender will upload the repayment information with CIBIL within a few days, though officially takes 30 days to do so. But then the lender may forget or make a human mistake. It is therefore good for you to follow up with the lender to ensure that the updating has been done. In our eagerness to close the home loan, it happens in many situations that we may miss one or more or all the above steps. 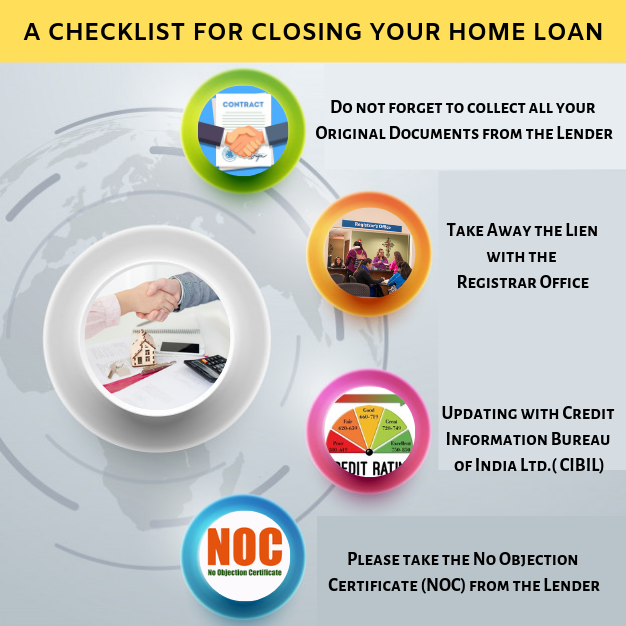 This checklist will help you close the loan once for all without any future worries. 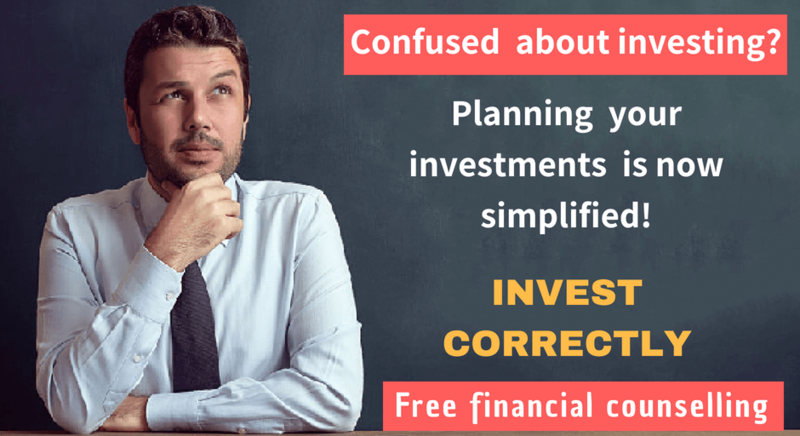 Previous Previous post: What happens when you follow the crowd while making investment decisions?